The welfare of foreign friends and vegetables salad manufacturers, our company's mature technology products, bring you unexpected gains. 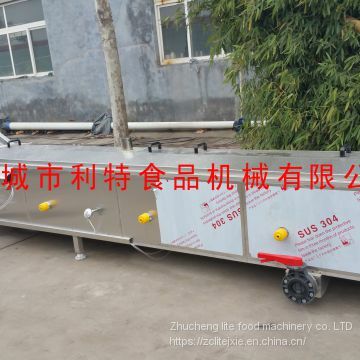 The vegetable pre-cooking machine is mainly used for the greening treatment of vegetables. 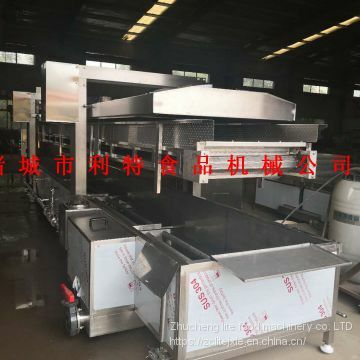 The equipment double-layer mesh belt is set to effectively press the blanched vegetables completely in the hot water, so that the vegetables can be evenly blanched. 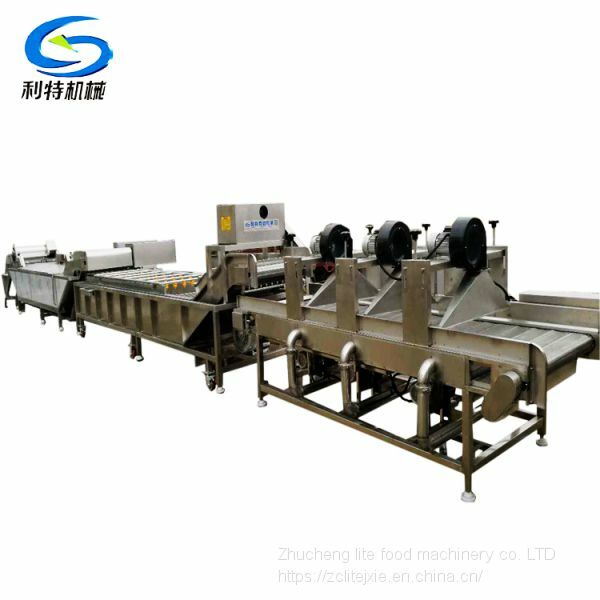 The speed of the mesh belt is adjustable at a constant speed. 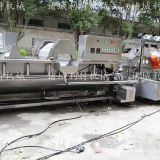 The equipment is equipped with a pneumatic angle seat valve. 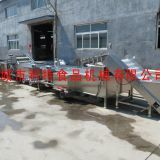 The temperature in the blanching tank is automatically replenished when the temperature is lowered. 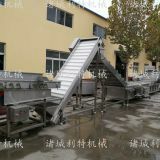 When the temperature in the blanching pool reaches the set temperature, it is automatically turned off to save energy. 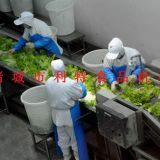 The vegetable salad production line is suitable for the pre-cooking process of vegetables and fruits. 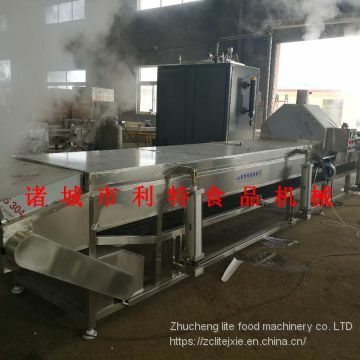 It has the characteristics of good temperature control, high efficiency, price of cabbage and blanching machine, saving labor, etc. 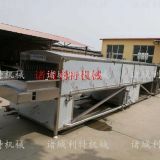 This machine is made of 304 stainless steel and is heated by steam heating or heat transfer oil. . 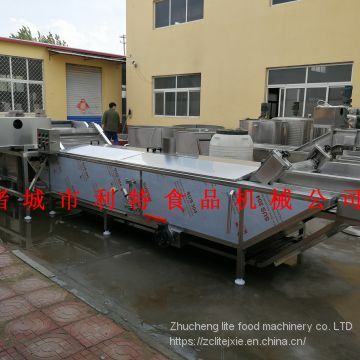 The equipment inhibits the color of the enzyme and dehydrates and cools in time, so that the fruits and vegetables maintain the original natural color. 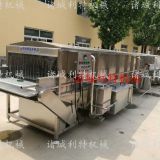 A mesh belt is arranged on the upper and lower sides of the equipment to ensure that the material is immersed in the blanching tank, and the equipment is equipped with a circulating pump to allow the water in the blanching tank to flow to ensure uniform water temperature in the pool. You are welcome to log in to the website to leave a message or call me. 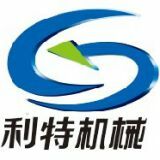 Equipment quality assurance, the problems you are concerned about, we will help you solve.